Printmaking retreat on Bowen Island, BC. 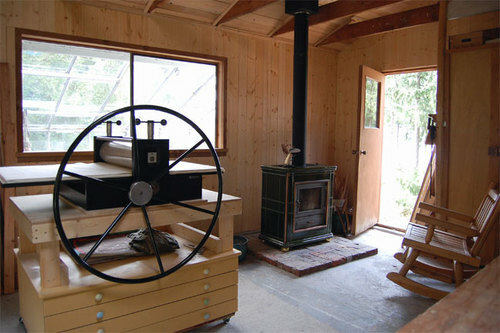 Focus on printmaking at a scenic, private art studio close to Vancouver. Please contact Marty Levenson for details and more information.